Optimum protection. High-quality case for the Leica D-LUX. 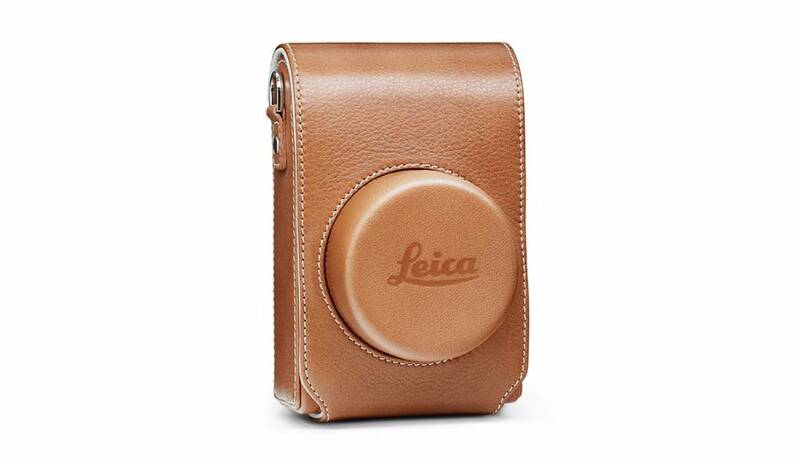 This high-quality case for the Leica D-LUX in the same cognac-colored leather with light-colored stitching guarantees optimum protection and eye-catching style.